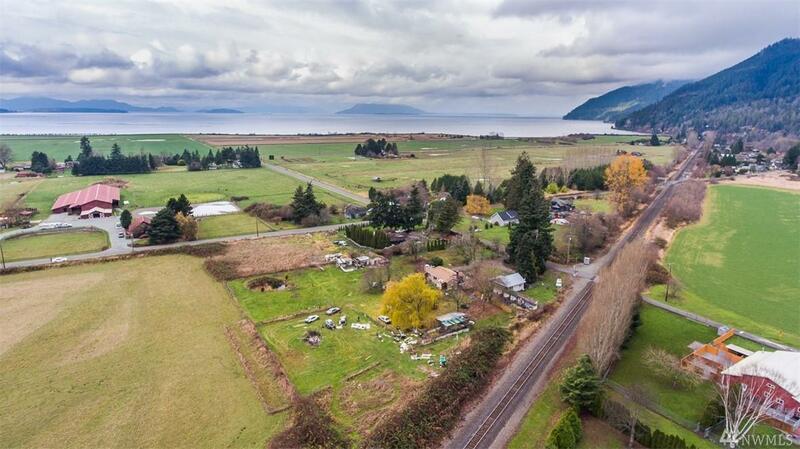 Imagine living right off Chuckanut Drive with your own pond, over 50+ fruit trees with 40+ varieties & multiple outbuildings. 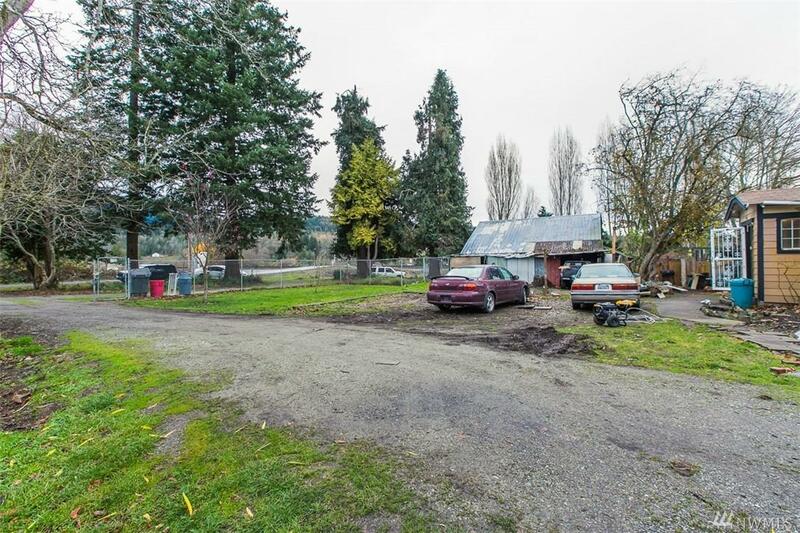 The location makes it an easy commute to Burlington or Bellingham, and minutes to I-5 or SR 20. Plus, close to an abundance of recreational activities. 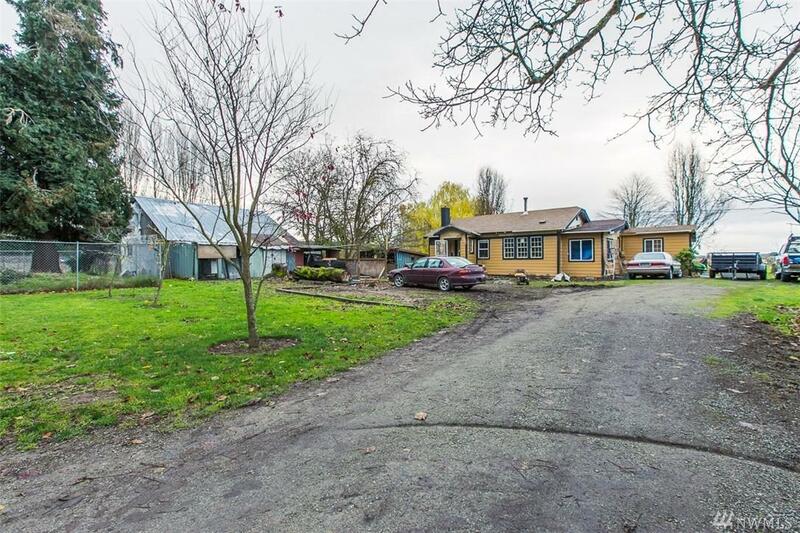 The 2 bed 2 bath Home & detached 1 bed 1 bath Studio (560 Sqft) on this gorgeous property have sweeping landscape views all nestled on 2+ acres. 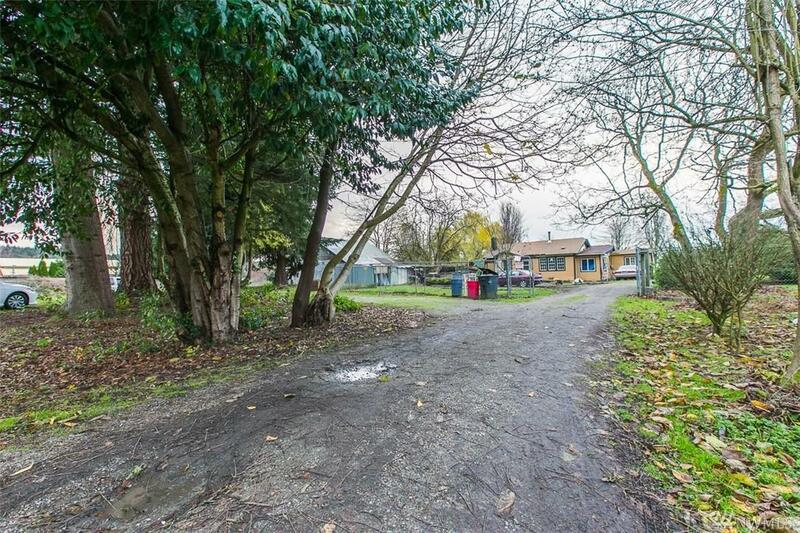 An investment opportunity to put your finishing touches on to make your own!